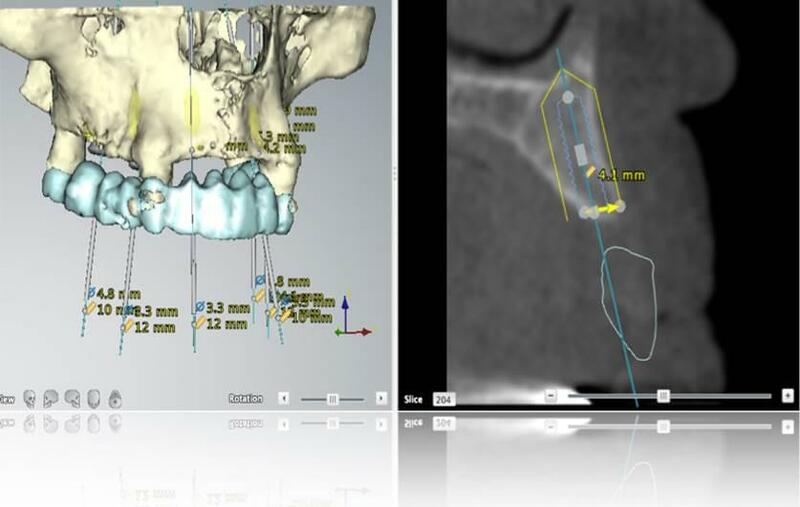 The Pardiñas Clinic is a pioneer in dental implants in Galicia, and as so pioneers in using dental implants in Coruña. 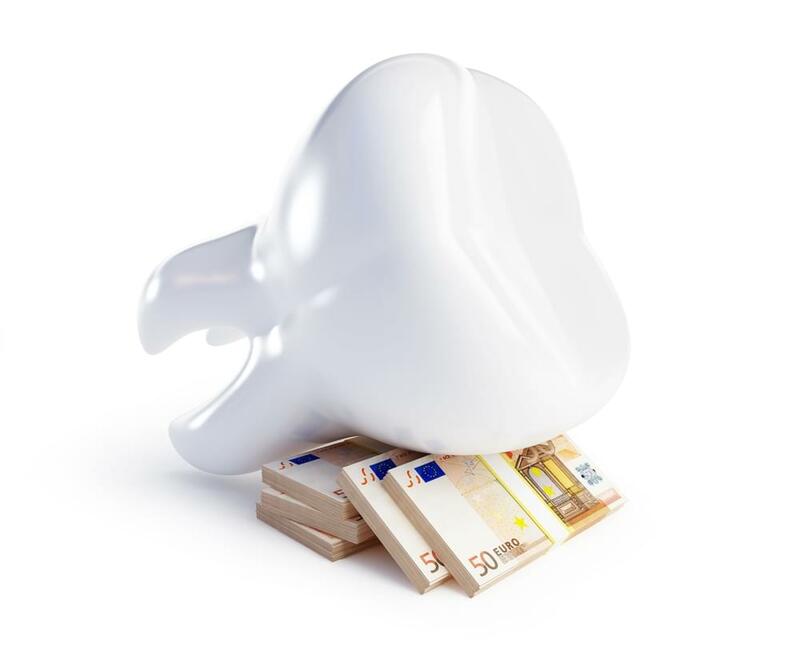 We have been placing dental implants inn A Coruña since 1989, and a large number of satisfied patients attest to our clinic as one of the best in Galicia. 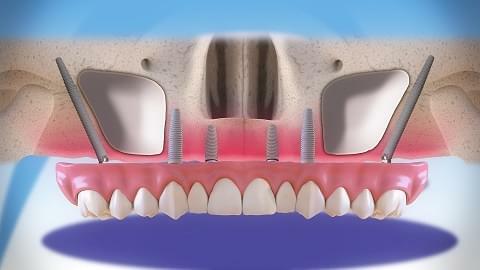 We use the best dental implants available on the market (such as BTI or Nobel Biocare). 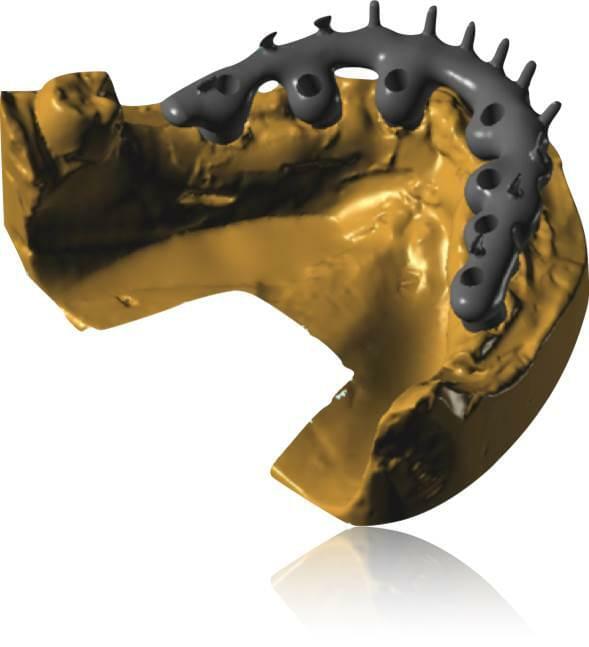 The Pardiñas Clinic is a pioneer in dental implants in Galicia, and as so pioneers in using dental implants in Coruña. Our mouths are our "calling card". We use words to communicate with others, while the expression of our mouth reveals our mood. We use our mouths to kiss, eat and breathe, meaning they are essential for our existence and relationships. 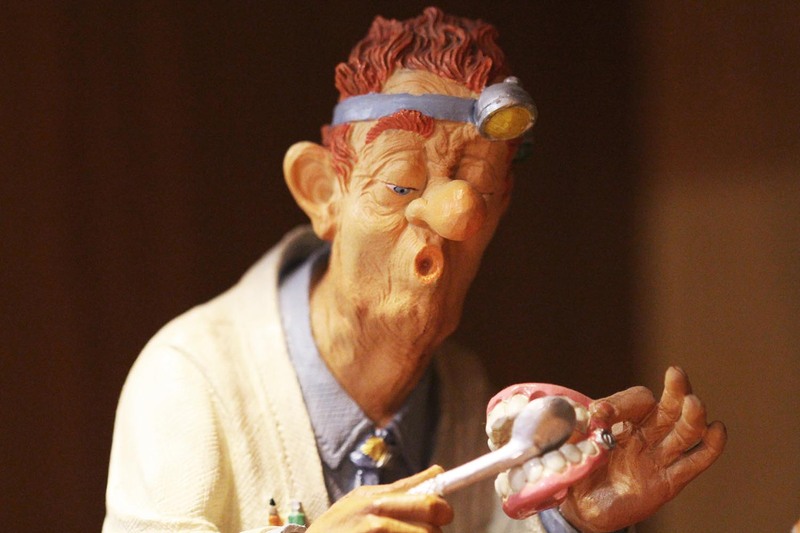 Inside an adult mouth there are 32 teeth, if we include wisdom teeth. Each type of tooth has a specific function: incisors cut, the canines tear and the premolars and molars grind food, as well as playing an important aesthetic function. nfortunately, many of us have one or more teeth missing, either as a result of caries, periodontal illness (phyorrhea) or due to injuries. These differents problems alter our ability to chew and the appearance of our mouths to a lesser or greater degree. 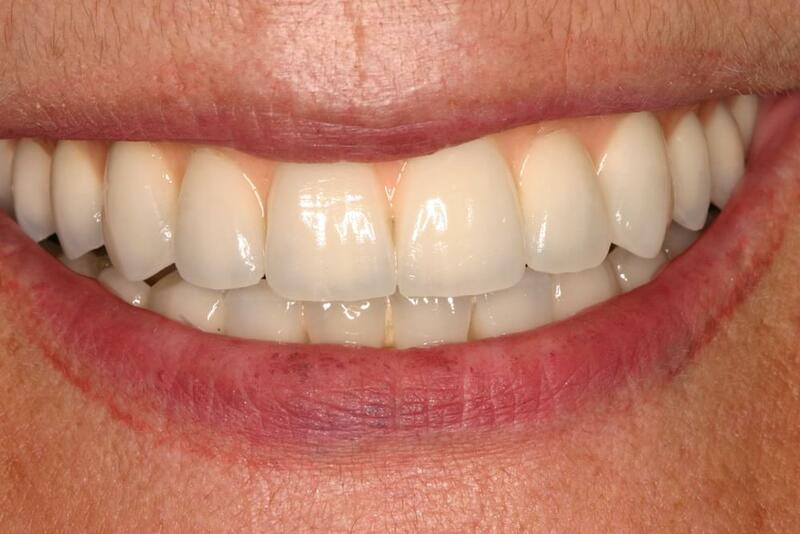 In the past, missing teeth were replaced using different types of dental prostheses: removable ones, based on the gums and kept in place by means of clasps, fully removable (when the denture substitutes all teeth in the arch) or fixed prostheses. 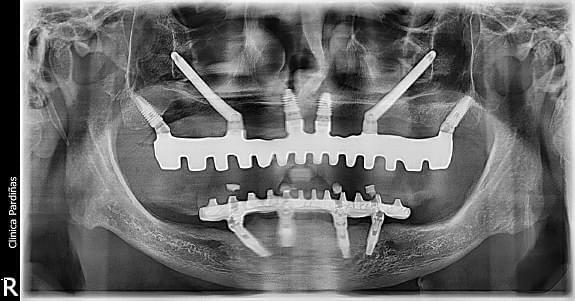 Today there is another alternative: "Dental Implants". 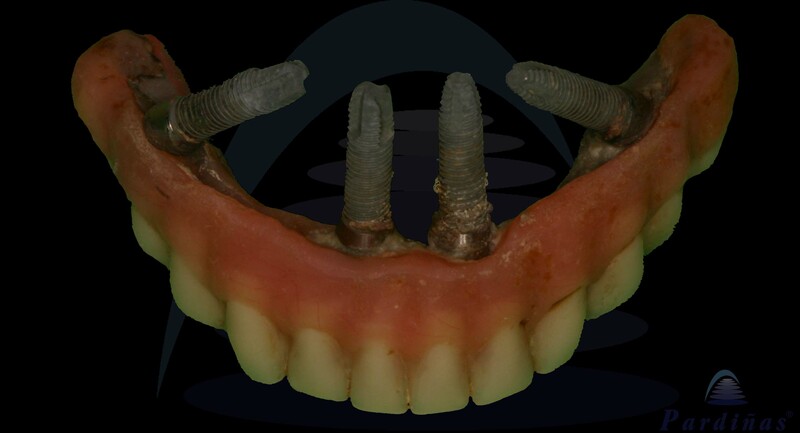 These prevent grinding down our teeth and having to use removable prostheses. 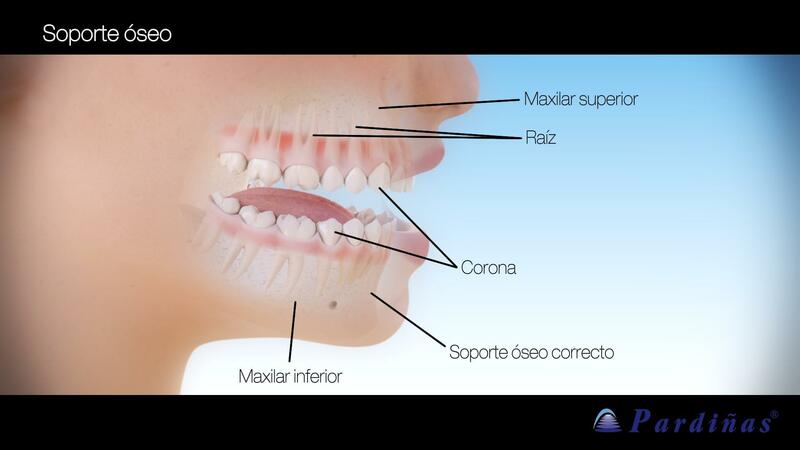 Remember, if you need dental implants in A Coruña visit our dental clinic.